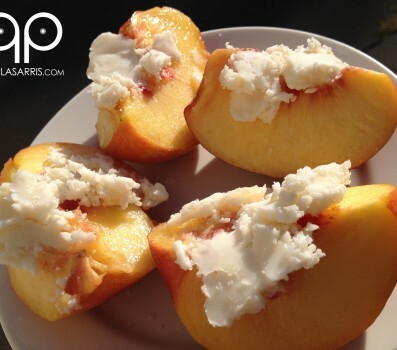 Paleo Food List > Are Peaches Paleo? Plants should make up the majority of your diet and peaches are no exception. Although they are fairly high in carbohydrates (almost 10%), they are also an excellent source of nutrients, particularly vitamins A, B, C, E, and K. They are also rich in trace metals like magnesium and potassium. 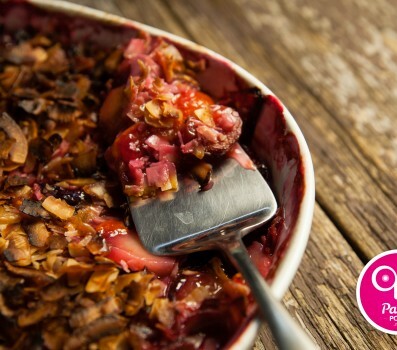 Many people living a Paleo lifestyle consume an extremely low carbohydrate diet. In particular, it has become popular in the Paleo community to practice ketosis (a state wherein your body uses primarily fat for fuel by converting it into ketones in the liver). Many people have had great success with this, but it’s not for everyone. It involves consuming less than 50 grams of carbohydrates per day, and while some people can thrive when eating like this, not everyone can. Specifically, there is evidence that women don’t always do well on an extremely low carbohydrate diet. The bottom line is that it’s a matter of N=1. If you find that ketosis works for you, go for it. If you start to feel tired or sick, that may be a sign that you need to add some more carbs back into your diet.